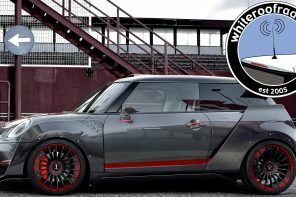 Our friends at Ausmotive.com have the scoop on JCW pricing for the Australian market. 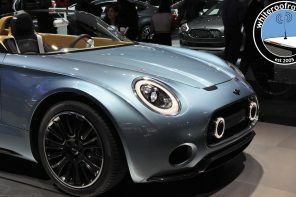 With the Aussie dollar currently around US95Â¢+, prices might seem a little high for those of us in the US. 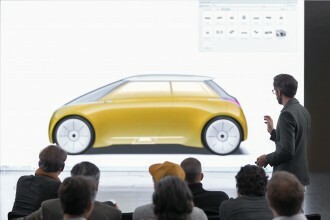 However in reality what you’ll see below is represents a good deal considering the rest of the market. 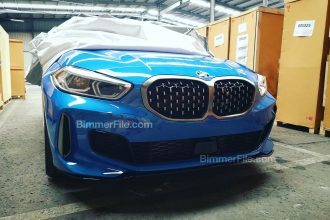 You can read more at Ausmotive.com and via the official press release below. 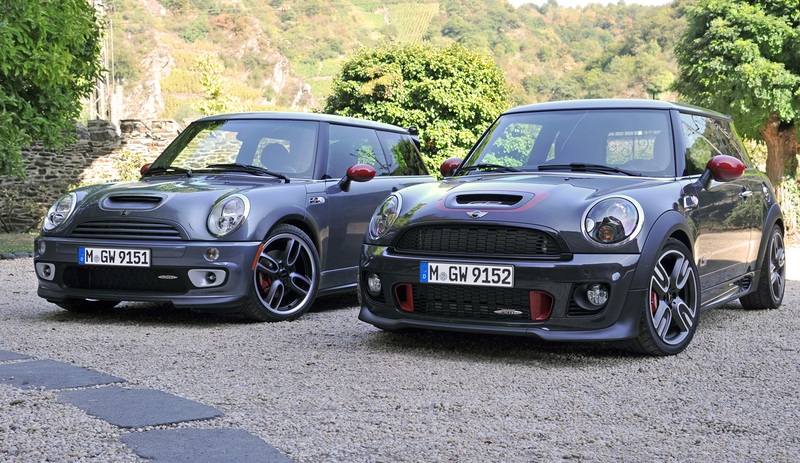 As always European and US market info for the new JCW MINI can be found in our JCW section. 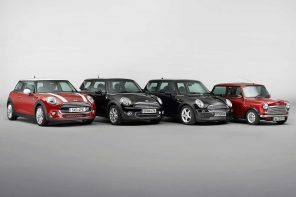 MINI expands its family of world famous fun cars, and welcomes the arrival in Australia of the MINI John Cooper Works brand. 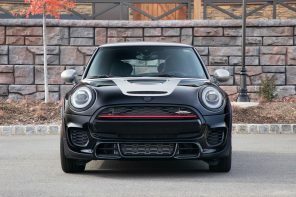 Boasting a dynamic duo of new models: the MINI John Cooper Works (Hardtop) and MINI John Cooper Works Clubman, MINI Garages will shift up another gear to handle a barrage of interest from the extreme end of the sporting spectrum. 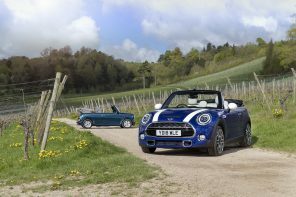 Available for delivery starting in August 2008, the new models may be ordered now by fans of fast cars with impeccable pedigree. 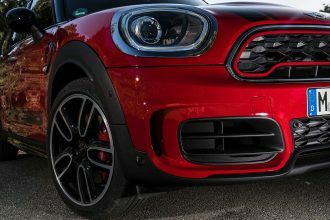 Both MINI John Cooper Works models are powered by the same 155 kW version of the 1.6-litre turbocharged aluminium four-cylinder engine. 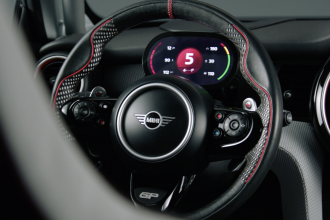 This produces a maximum of 280 Nm of torque at just 1,850 rpm thanks to the unique Overboost function. 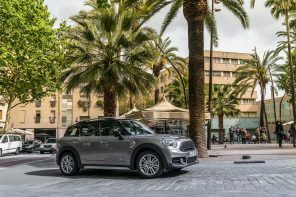 In the rare circumstances when foot-flat acceleration is not required, the high-performance engine churns an enticing 260 Nm of torque, available again from as little as 1,850 rpm. 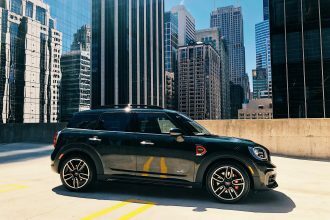 The MINI John Cooper Works Hardtop model accelerates from 0-100 km/h in 6.5 seconds, while the MINI John Cooper Works Clubman cracks the same sprint in 6.8 seconds. 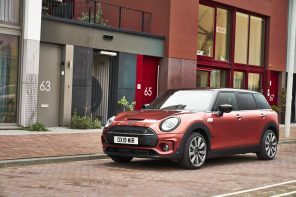 Both share an identical top speed of 238 km/h (where legal) and are extremely frugal given their potent performance potential, with the Hardtop using just 6.9-litres per 100 km on the combined cycle and the Clubman 7.0l/100 km. 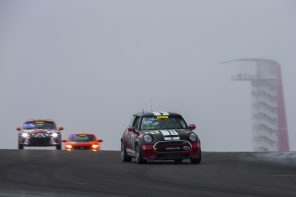 The engine is all-but identical to that fitted to the MINI CHALLENGE race cars currently doing battle in the inaugural MINI CHALLENGE race series touring the country on the V8 Supercar Australia calendar. 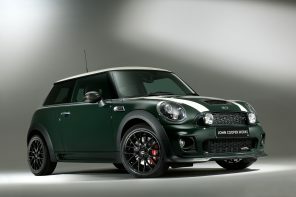 All MINI John Cooper Works models are only available with a six-speed manual gearbox. 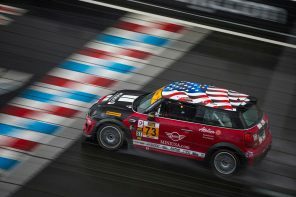 The standard Cross Spoke Challenge S light alloy wheels (7 J x 17-inches) are shod with 205/45 R17 run-flat safety tyres. 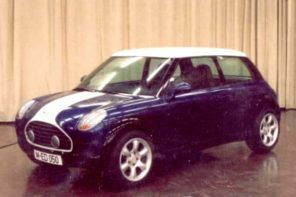 Available as a no-cost option are17-inch Crown spoke light alloy wheels fitted with the same size tyres. 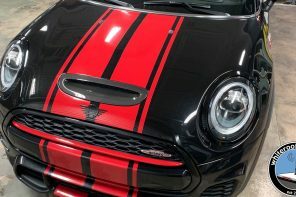 There are more than 40 possible exterior colour combinations for the MINI John Cooper Works models, so high performance MINI enthusiasts have plenty of scope to build exactly the MINI they want. 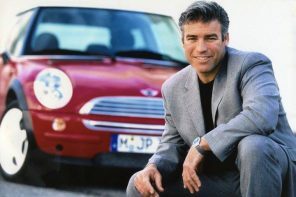 The inside story is exactly the same, with options aplenty. 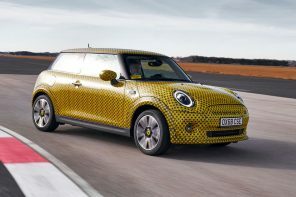 Standard sport seat specification is the cloth/leather â€˜Rayâ€™ upholstery with the choice of four colour schemes. 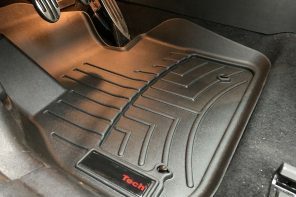 Each matches the Piano Black interior surface fitted standard, or the Fluid Silver interior surface finish available as an option. 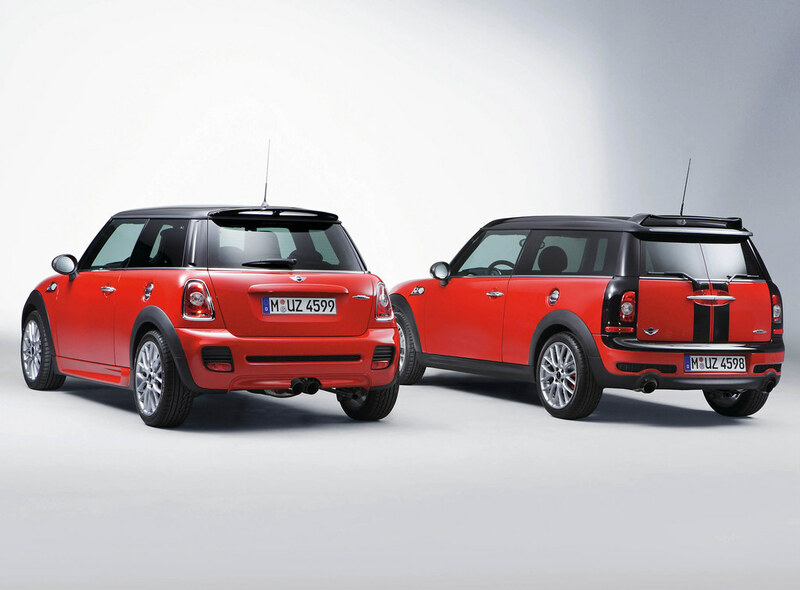 The arrival of the MINI John Cooper Works brand delivers a new iconic nameplate to the Australian motoring scene. 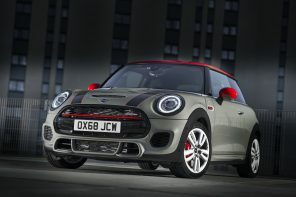 The MINI John Cooper Works brand will appeal to drivers who desire a compact, luxurious, hard-charging thoroughbred sportscar, that is as unique as it is cheeky and engaging to drive. 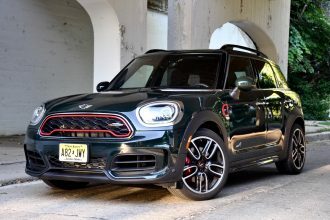 The MINI John Cooper Works (Hardtop) is priced from $48,800, while the MINI John Cooper Works Clubman is priced from $51,300. 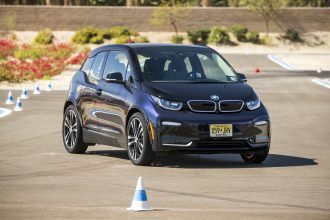 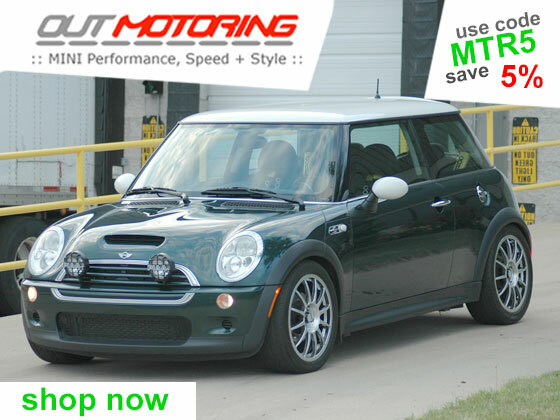 Neither of the above prices includes dealer delivery or on-road costs. 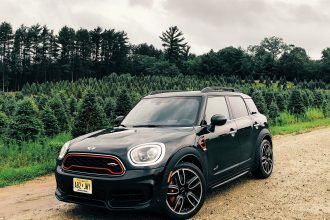 â€œThe MINI John Cooper Works brand has created a dynamic duo of collectable future classics,â€ said Justin Hocevar, National Manager for MINI. 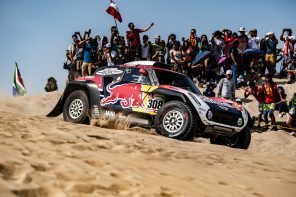 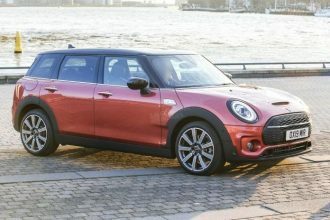 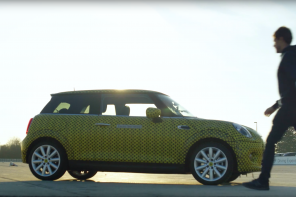 â€œThese are the fastest cars yet that MINI has brought to Australia but it is not their outright performance alone that will endear them to our customers. 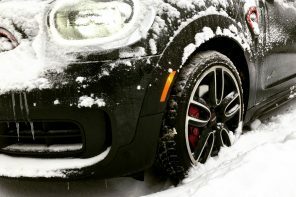 The cars are the complete package with bigger brakes, sportier exhaust, and an even higher degree of exclusivity. 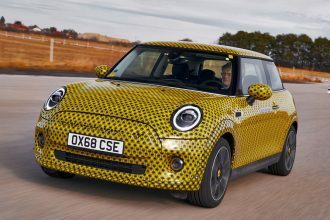 â€œGiven the race pace of the MINI CHALLENGE cars, on which the MINI John Cooper Works road cars are based, it will be easy to see why we expect many Ã¼ber-MINI enthusiasts to seek out these models. 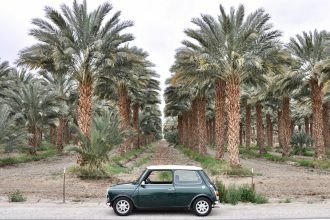 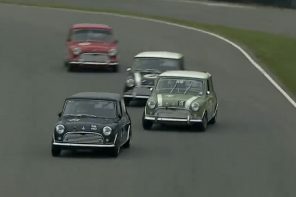 â€œRacing MINIs in the hands of John Cooperâ€™s drivers forged the legend that remains indelibly etched into Motorsport folklore in Australia, and around the world, and made the 1960s MINI Cooper S the car to drive on road and track. 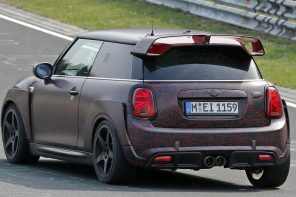 â€œNow with MINI John Cooper Works branded cars we are authentically returning to the showroom, road-going versions of todayâ€™s MINI racers, the MINI CHALLENGE cars. 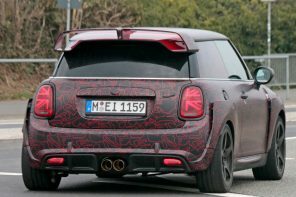 â€œThe launch of the MINI John Cooper Works brand reinforces the commitment MINI has to providing pulse-racing excitement for enthusiasts in an increasingly confused, crowded and conformist market. â€œIt will be love at first drive,â€ Justin said.